Learn about our products, see demos, and more! "The Condor pre-charged pneumatic air rifle from AirForce Airguns is an adult rifle, not a toy by any means. 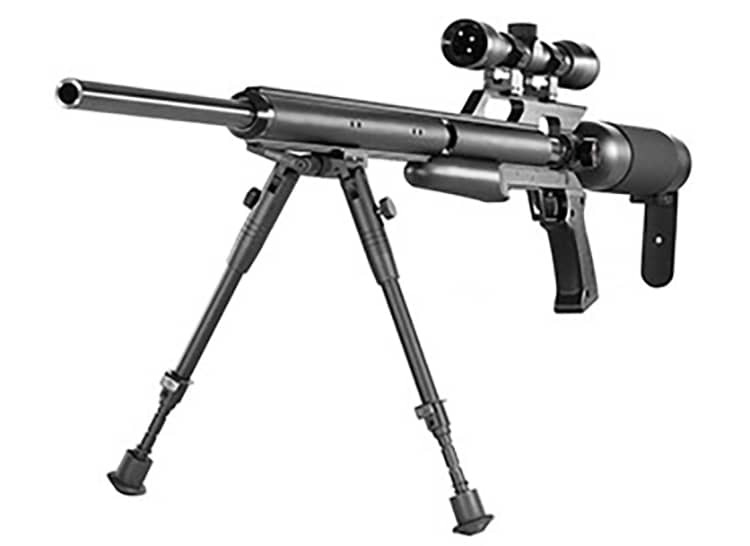 Delivering a .22-caliber pellet at up to 1,250 fps, this highly refined rifle is ultra-accurate on the target range and doubly useful ridding your property of pests or small game hunting. The power delivered by its .22-caliber pellet is significant, and the air-rechargeable tank means no loud spring-pistons or having to buy CO2. The 4x16 power scope means you can deliver those speedy pellets precisely, and the high quality construction of the Condor means it will serve you well for decades. 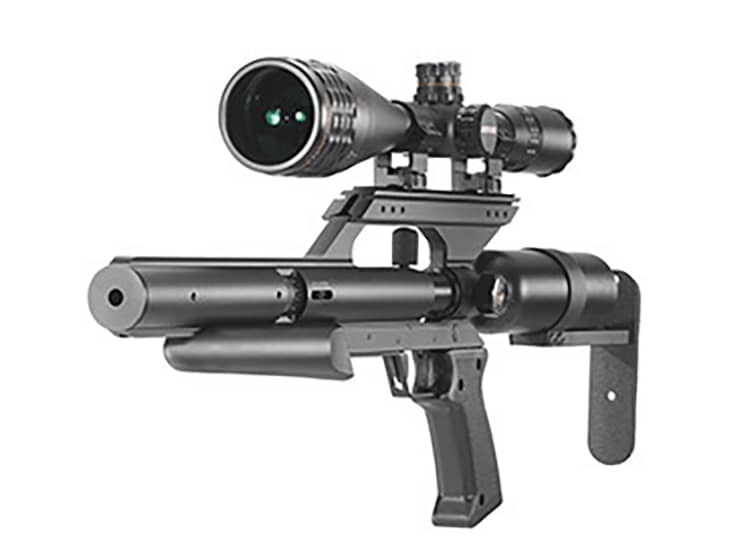 A stunning example of airgun technology!" Here you will find some of the most advanced and accurate airgun products available on the market today. 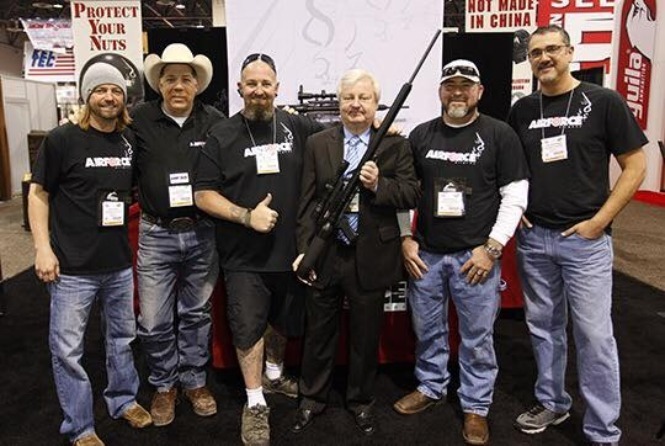 Our rifles offer advanced design, performance, and versatility for every shooter. 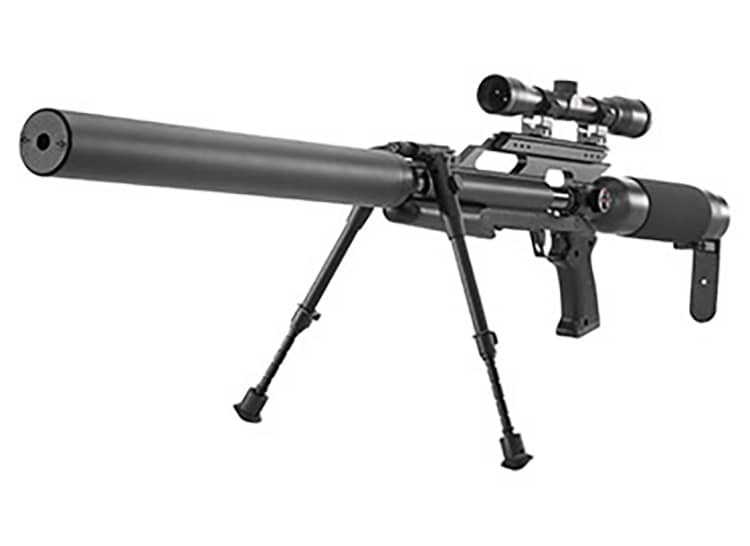 With our precision German-made barrels and recoilless design producing high levels of accuracy, shooters trying an Airforce airgun soon discover the major advantages of a PCP of this design.